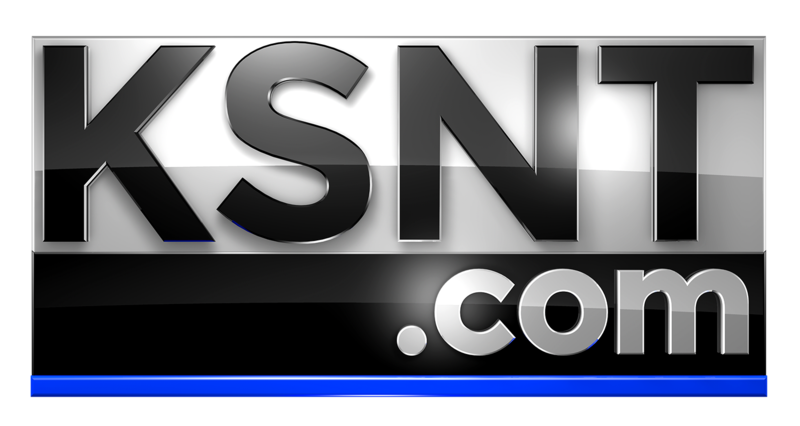 TOPEKA, Kan. (KSNT) - A Topeka bar has started the new year off by quietly shuttering its doors Wednesday morning. No formal announcement was made regarding Quinton's Bar & Deli closing. The only notice for the shutdown of the bar, which sits off of SW Gage Boulevard and Huntoon Street, was a sign on the front door. Throughout the day, dozens of customers showed up at the restaurant and were surprised by the sudden closing. Alexis Vogel and her coworkers consider Quinton's their go-to spot during their lunch break. She was shocked to find the lights off and doors locked. "It was convenient because it was close to our office," said Vogel. "I'm not sure where else we'll go because this was a nice, quiet, friendly place and now we're kind of stuck with trying to find somewhere else." The owner Steve Gaudreau said his lease is up at the end of February, and after trying to sell the place for a couple of months, nothing has really panned out. Quinton's now joins a pair of bars in that space that have also closed down. Jim Haskell owns Annie's place, which sits right behind Quinton's. He said having a neighboring business shut down is never a good thing for those around it. "I think that's always a concern in any business, especially with retail or restaurants." said Haskell. "You know, you want to see people succeed. I think the more successful an area is, the better it is for everybody." A staff member said a boss at Quinton's told workers Tuesday night that the bar "would be closing for the time being." Gaudreau said he's currently in talks with potential owners and hopes to get a deal done by the end of February.